By Deborah T. Goldberg M.S. 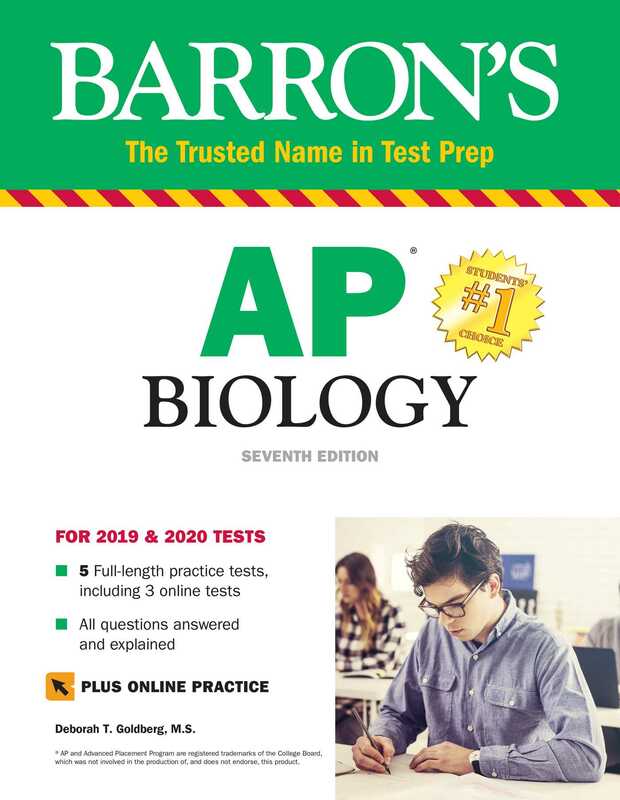 Barron's AP Biology is one of the most popular test preparation guides around and a "must-have" manual for success on the Biology AP Test. Want to boost your studies with even more practice and in-depth review? Try Barron's Ultimate AP Biology for even more prep. More books from this author: Deborah T. Goldberg M.S.